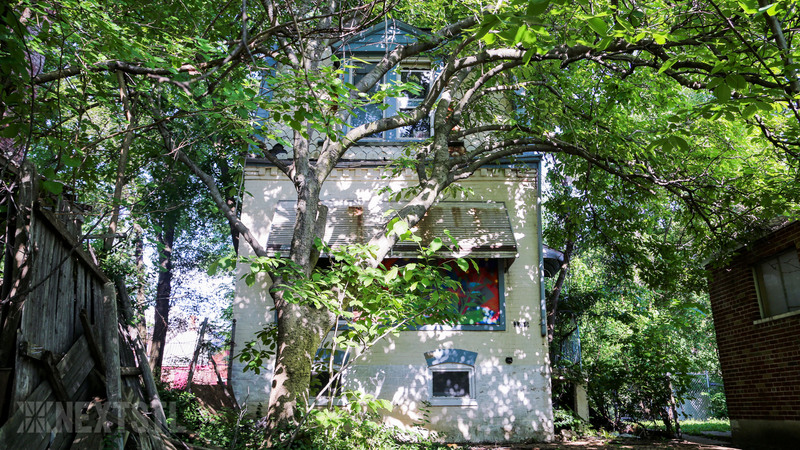 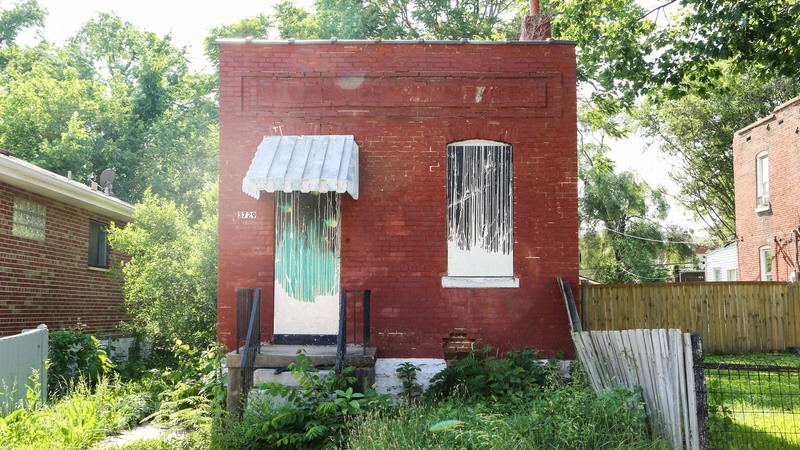 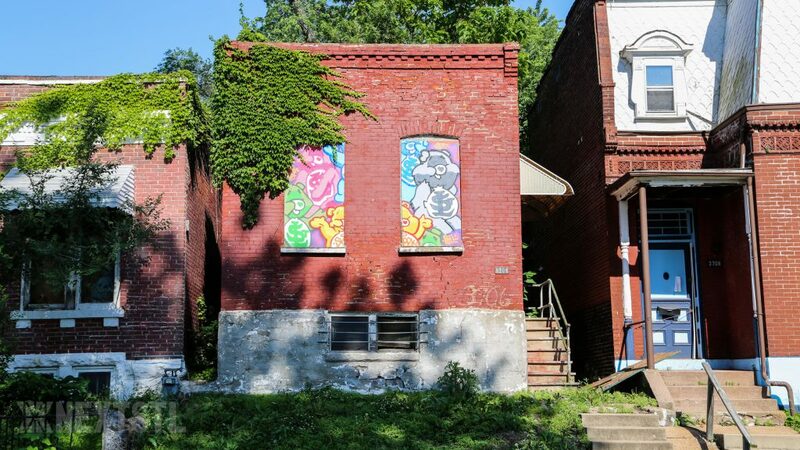 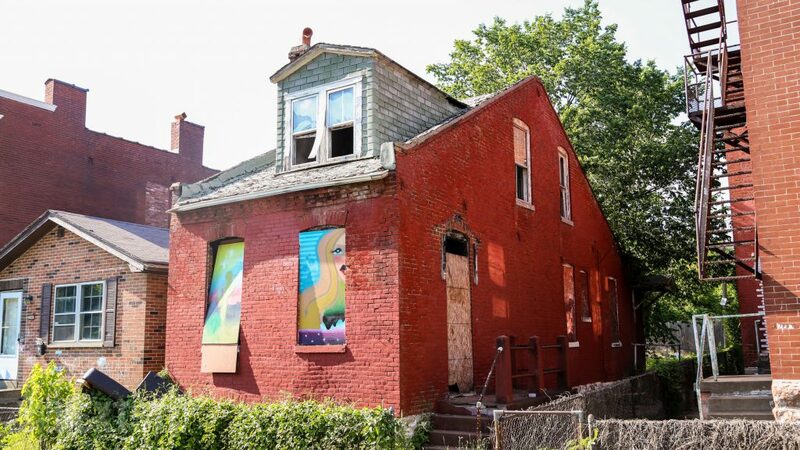 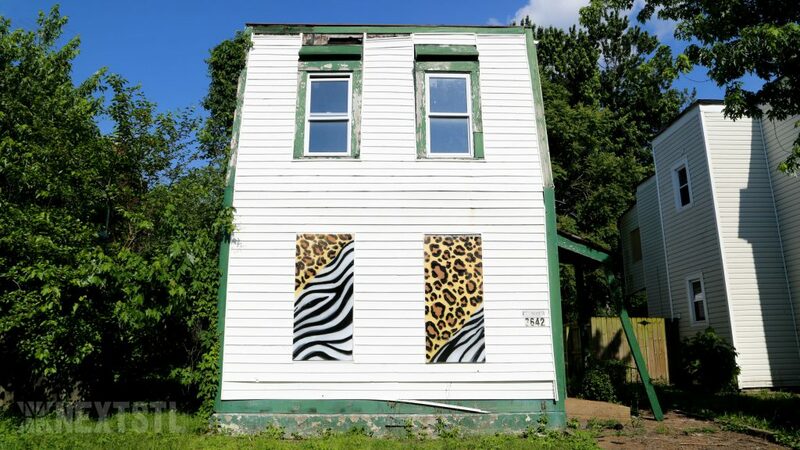 The Land Reutilization Authority (LRA) has granted The Kranzberg Arts Foundation an option to purchase 24 properties in Gravois Park just north of Chippewa and 1 in Dutchtown as part of a scattered sites plan to develop affordable housing and studio space for artists. 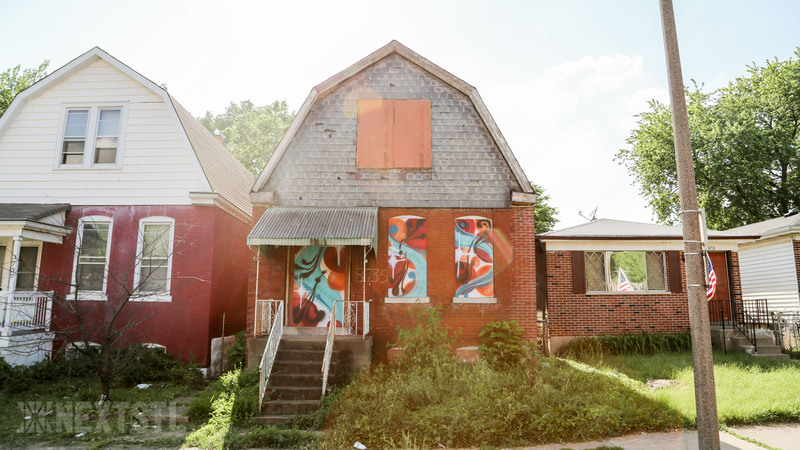 The $30,000 option agreement includes 12 existing buildings and 13 vacant lots totaling 91,798 sq ft of land according to LRA. 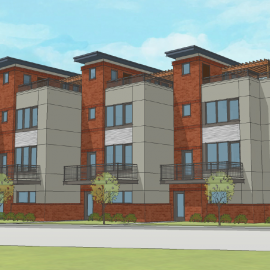 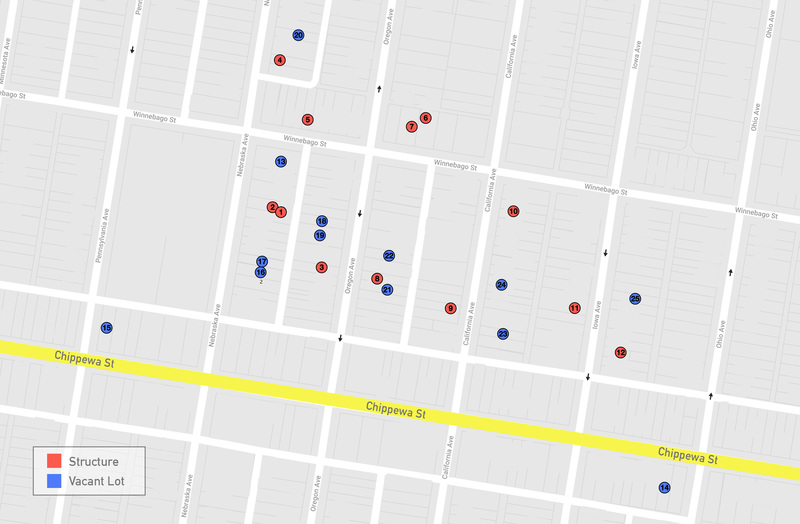 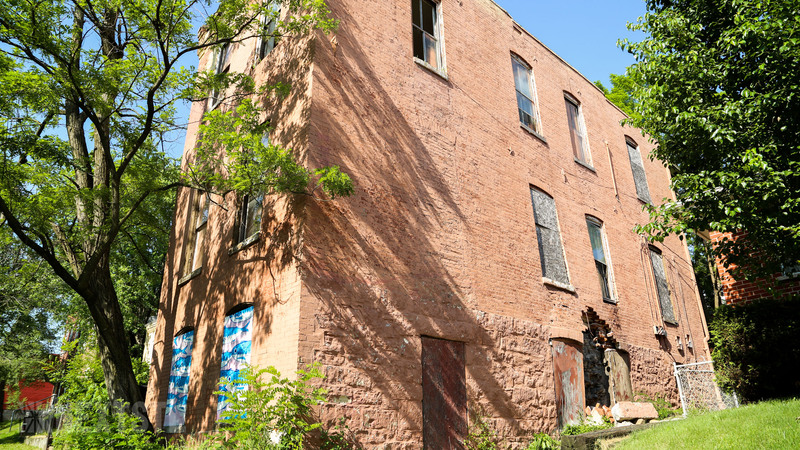 Existing buildings will be renovated while new construction is planned for the vacant lots. 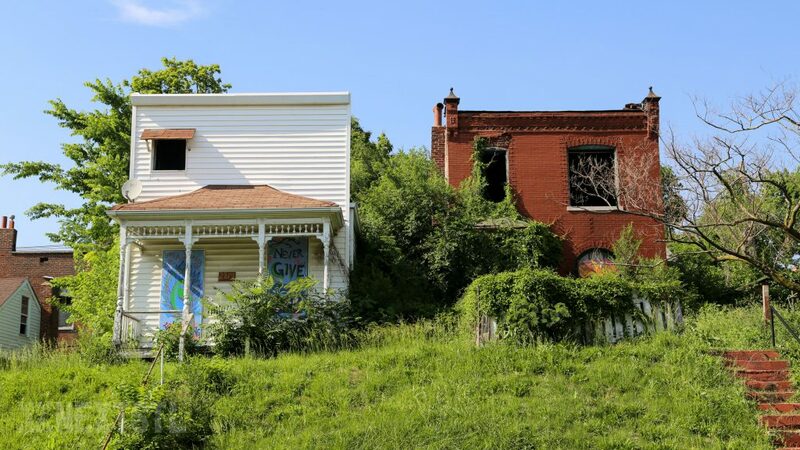 Although Gravois Park is located within the federally designated Gravois-Jefferson Streetcar Historic District, making most buildings in the neighborhood eligible for federal and state tax credits, historic tax credits will not be used, allowing for more flexibility in renovating existing buildings and creative freedom for future owners. 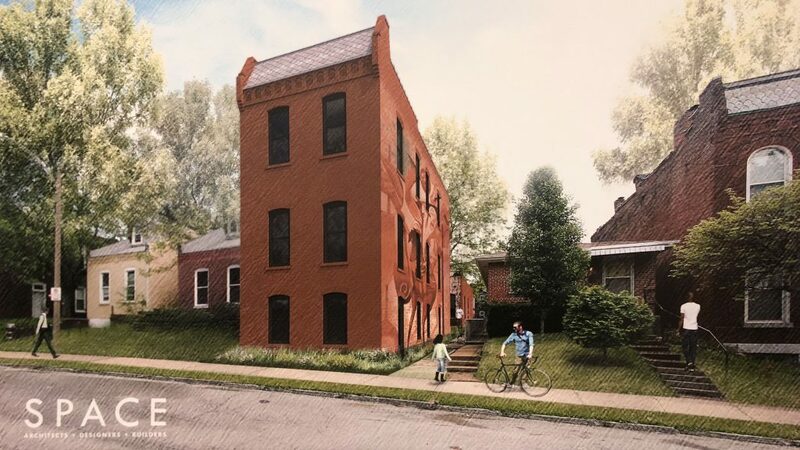 Additionally, because the neighborhood is not located within a locally-designated historic district, new construction is not required to receive design approval from the St. Louis City Cultural Resources Office, again allowing for more creativity in the final product. 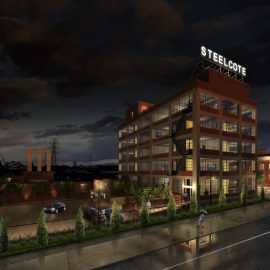 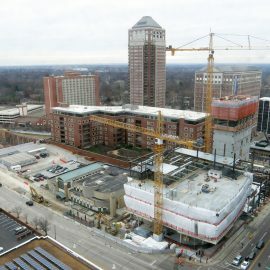 The project will be a first of its kind model in St. Louis. 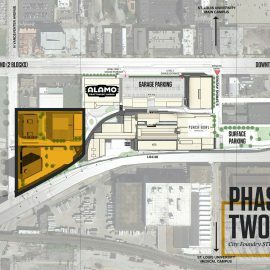 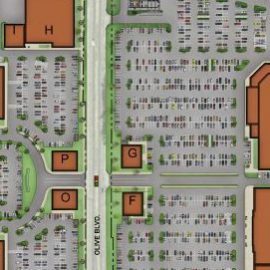 “This is a great development for our community. 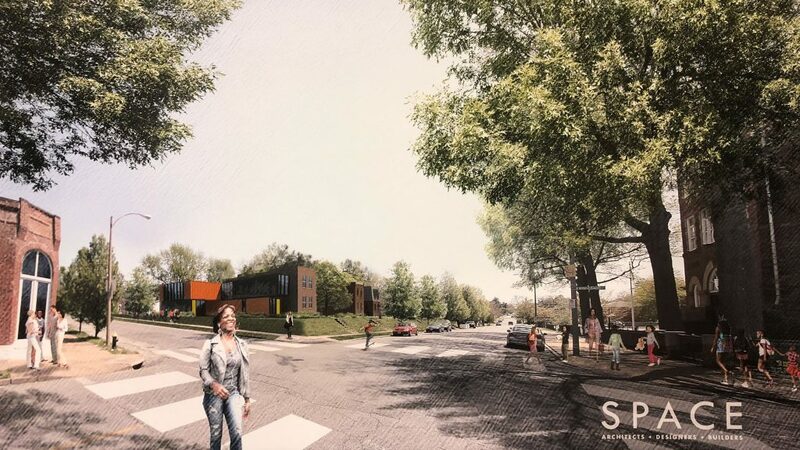 The partners involved are all committed to making the St Louis region a better place for all and we are excited to see this project move forward” said 20th Ward Alderman Cara Spencer who has been working with the organizations involved to help bring the concept to fruition for the last year. The project includes some of the most challenging properties in the neighborhood to develop due to the small scale and current condition. 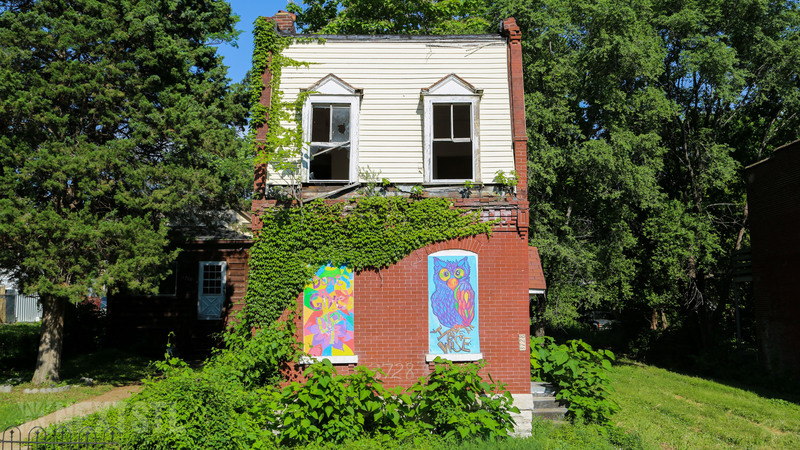 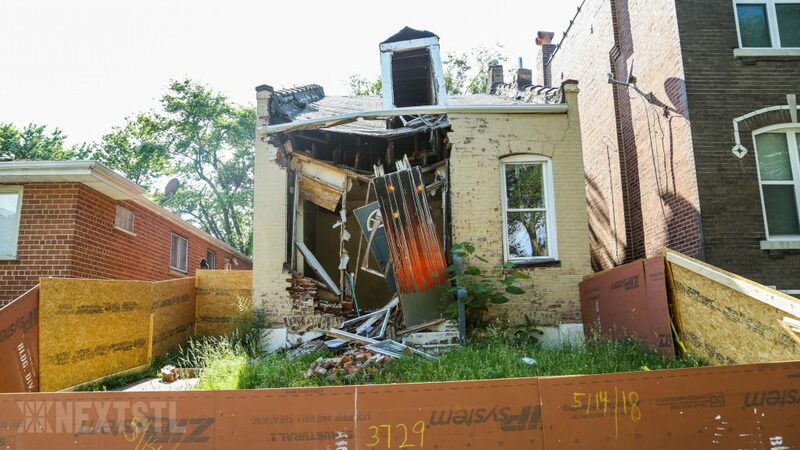 Some have been vacant for decades and many have major structural problems. 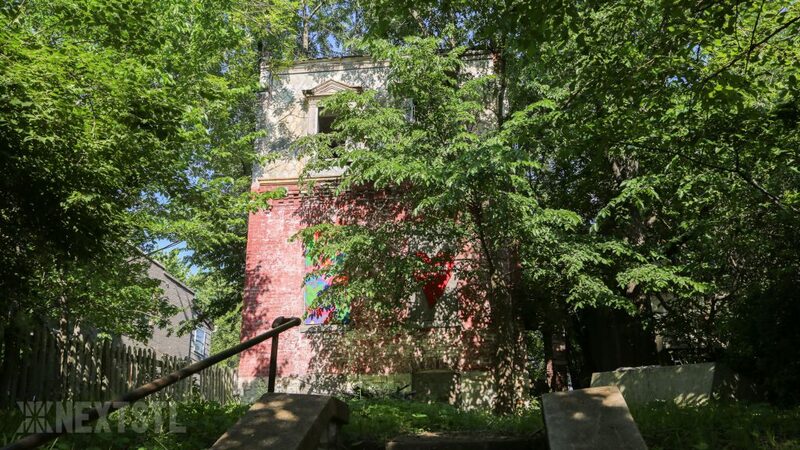 The Kranzberg Arts Foundation expects to exercise the option within 3 months and begin work this fall. 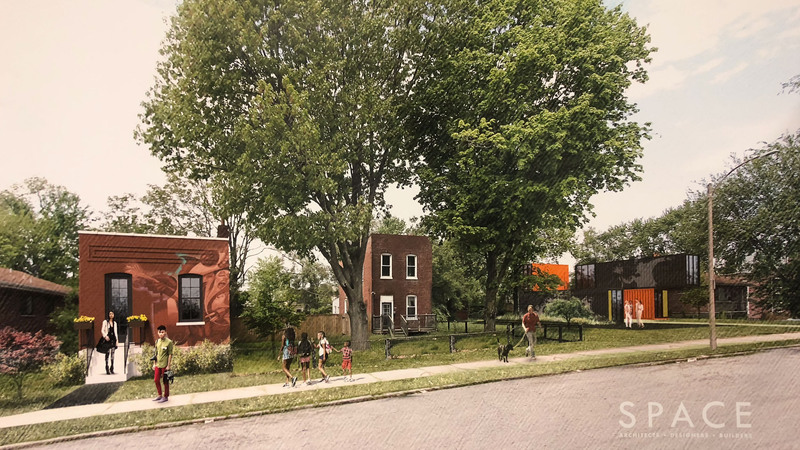 The development comes on the heels of the grand opening of the Intersect Arts Center in February and last month’s groundbreaking of 16 historic renovations in Gravois Park & Dutchtown by Rise Community Development.